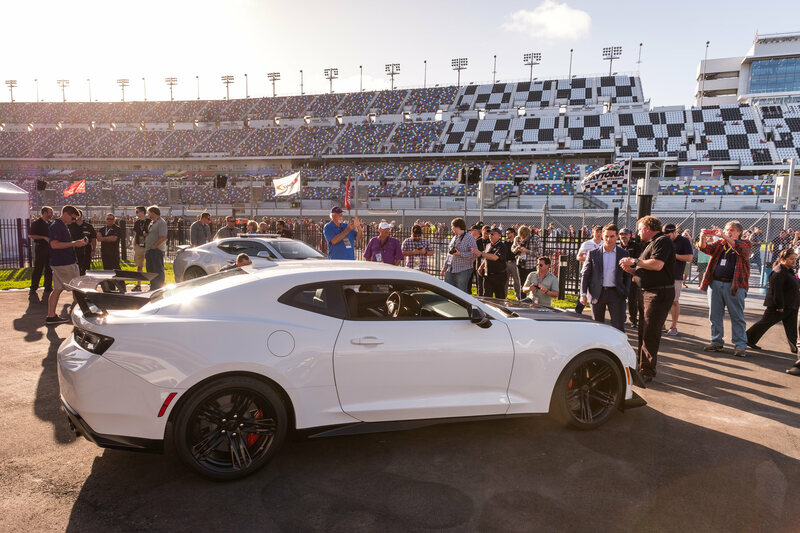 Sure, there was some sort of race this weekend in Daytona, Florida. 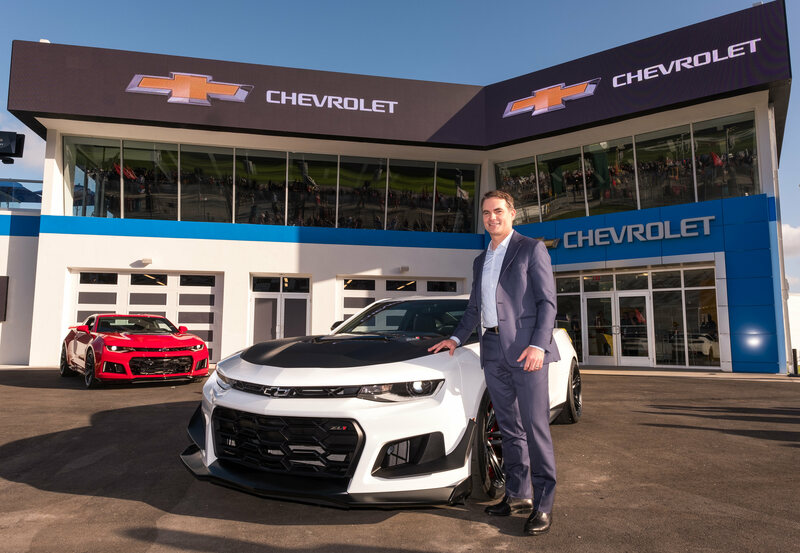 But let's not lie: No offense meant to Kurt Busch, but the real star of this year's Daytona 500 was the all-new Camaro ZL1 1LE Chevrolet revealed at the start of race weekend. 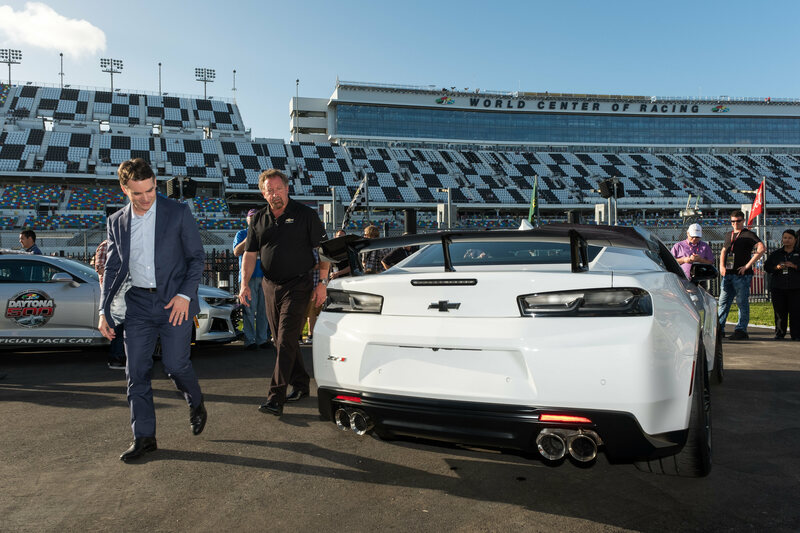 This isn't the first time we're seeing the car, of course. 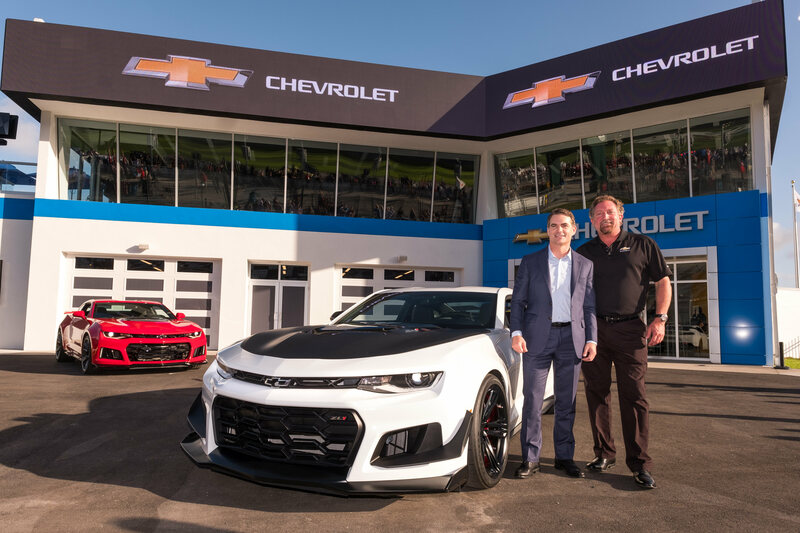 Our own Lawrence Ulrich was there to drive the regular Camaro ZL1, as well as chat with NASCAR legend Jeff Gordon about the monster 'Maro; he was able to grab a few phone pics of the new ZL1 1LE as Chevy made the big announcement. 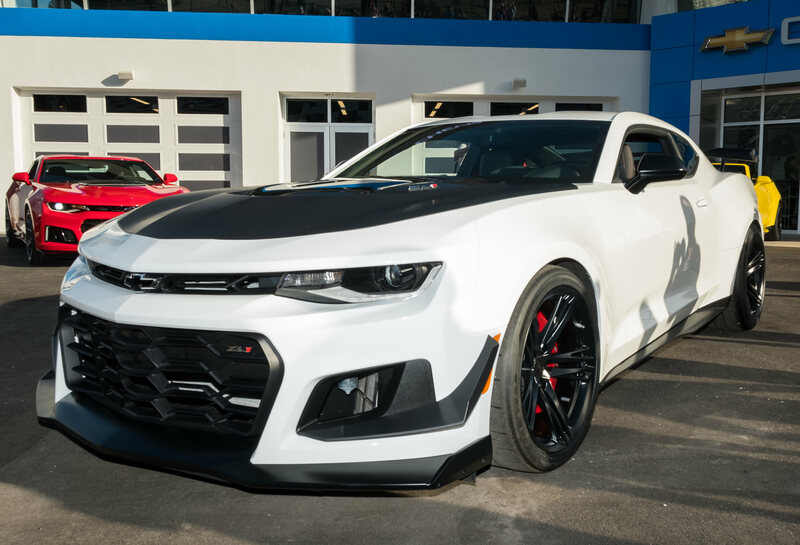 So since we figured that you, like us, can't stop ogling Chevy's 650-horsepower track-killing monster of a muscle car, we figured we'd pull together a nice little gallery showing off the new ZL1 1LE from all sorts of different angles. 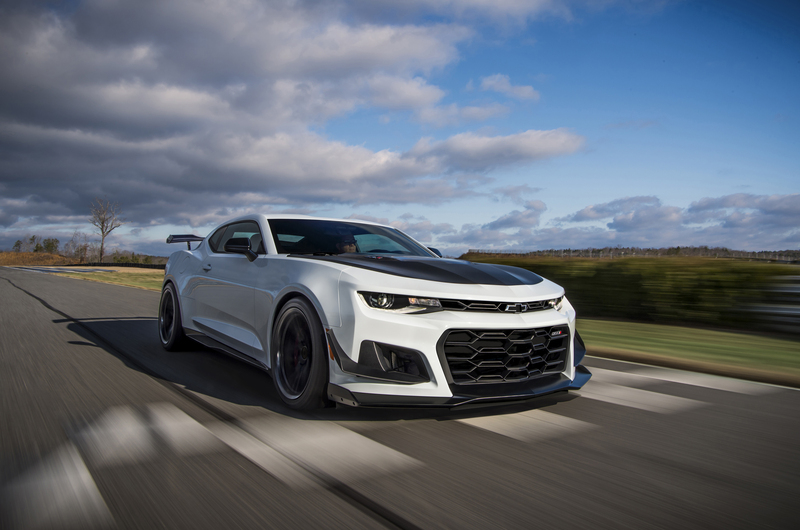 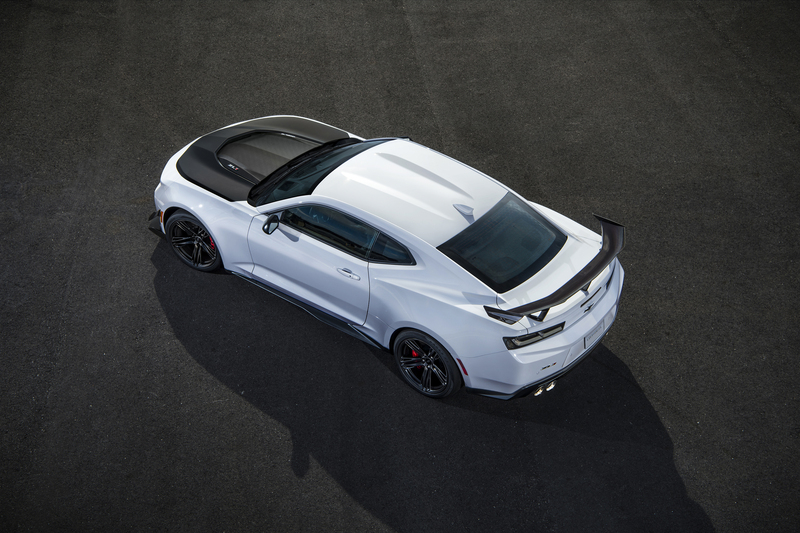 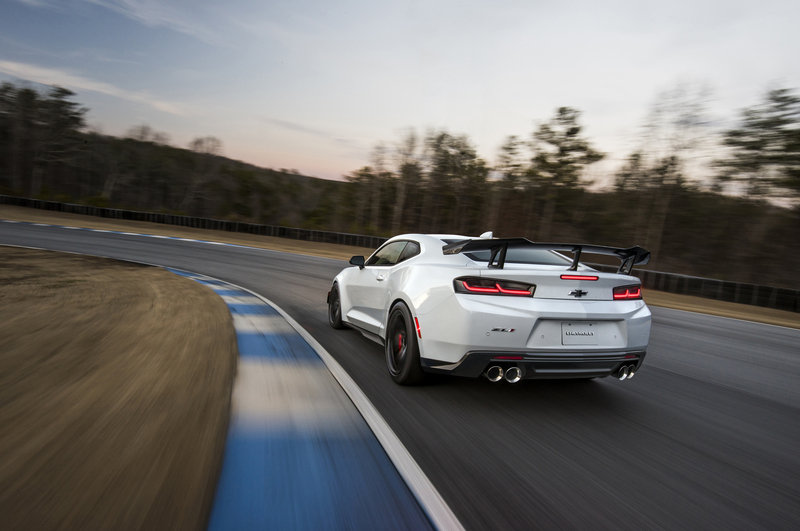 As a refresher: The 2018 Chevy Camaro ZL1 1LE is a track-focused upgrade package to the supercharged halo model General Motors debuted last year. 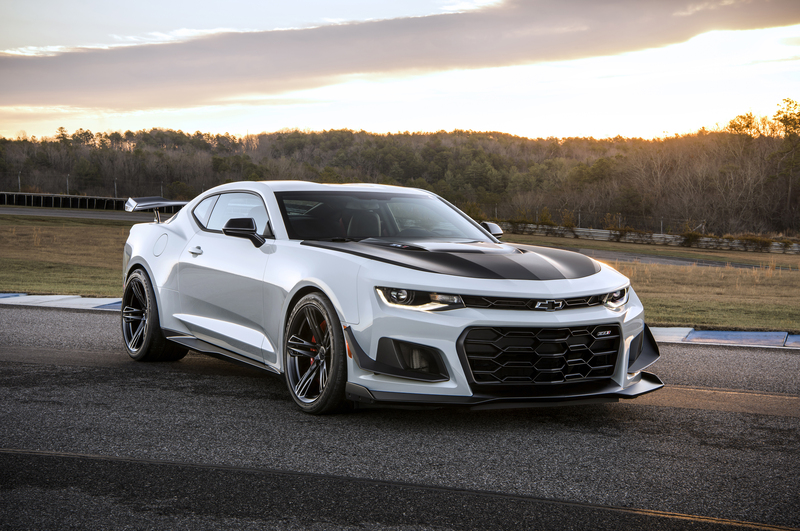 The supercharged 6.2-liter V-8 making 650 horsepower and 650 pound-feet of torque remains unchanged, but only comes connected to a six-speed manual gearbox in the 1LE. 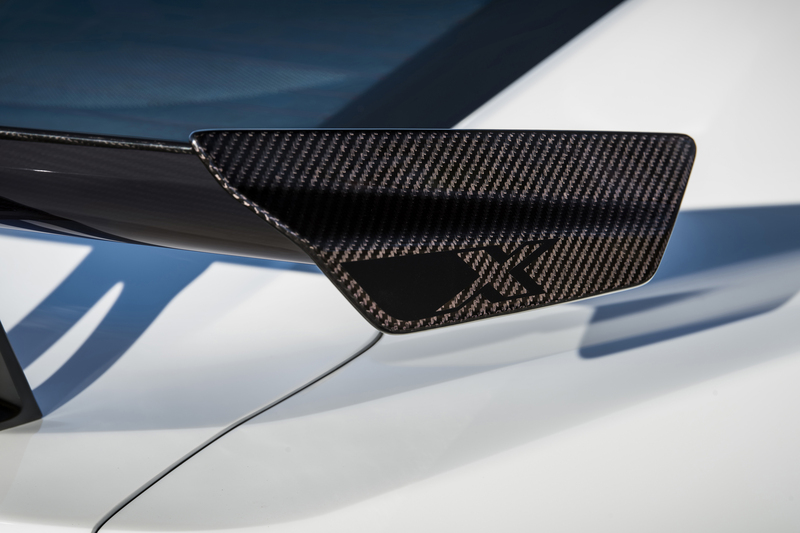 There's a new carbon fiver spoiler out back, as well as new dive planes and air defectors, all added in the name of optimizing the Camros' aerodynamic profile for track work. 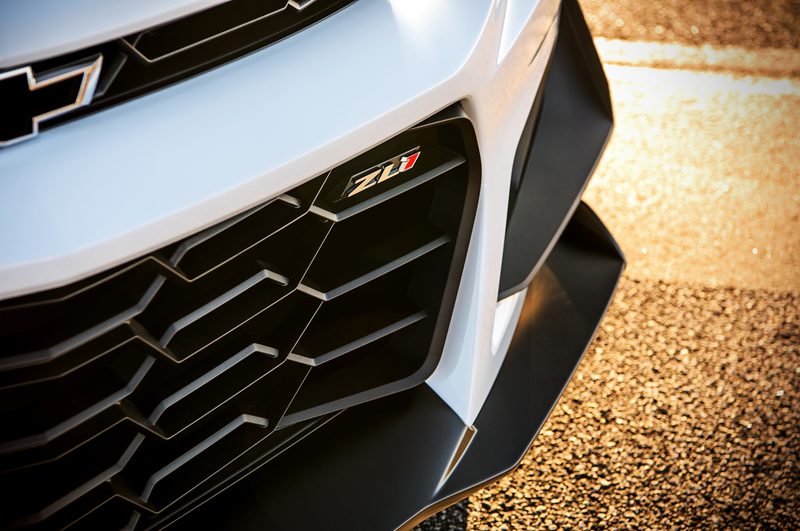 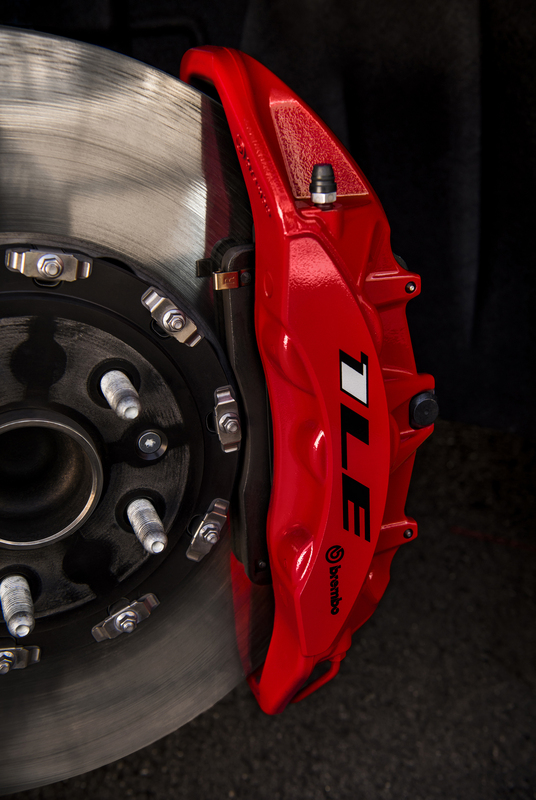 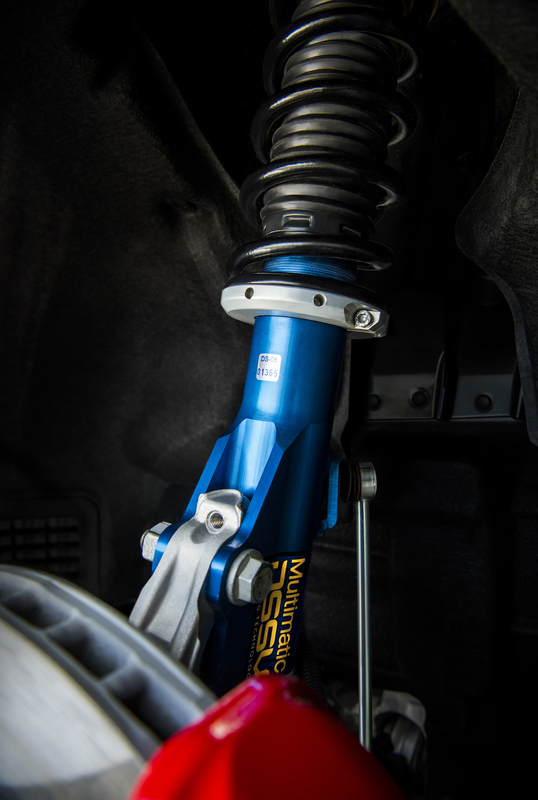 The ZL1 1LE uses the latest version of the Multimatic Dynamic Suspension Spool Valve dampers seen in the outgoing Camaro Z/28 and the new Chevy Colorado ZR2. 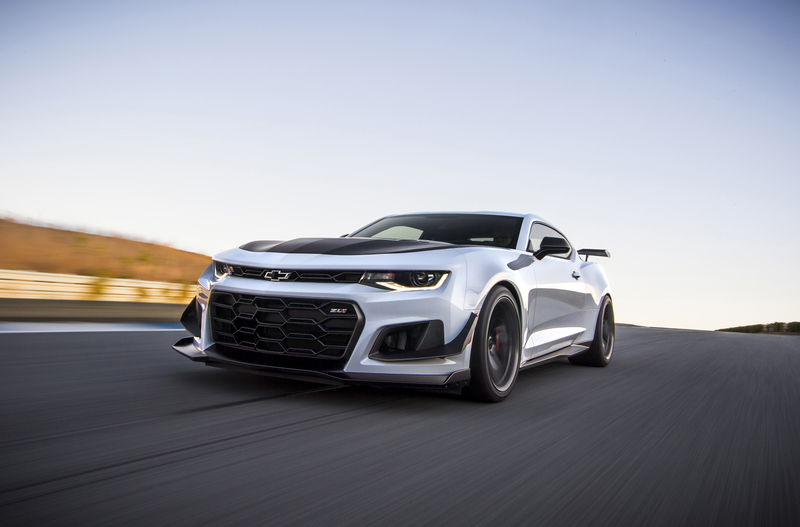 Below them lie new lightweight wheels wearing specially-developed Goodyear Eagle F1 Supercar 3R tires that combine to offer about 10 percent more surface area than the regular ZL1's rubber. 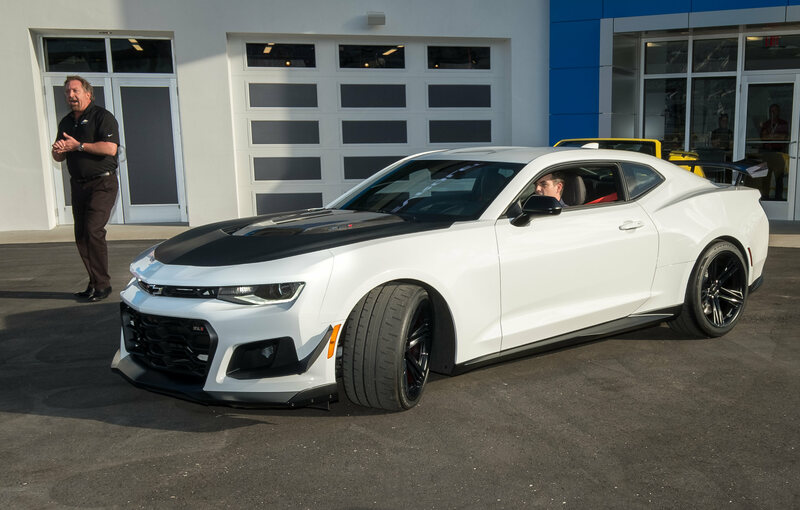 The Mustang-Camaro performance rivalry is becoming one-sided.